Show your Mum you care about her with the Classic Gold Mum Heart Charm from Nomination. Decorated with an 18ct yellow gold heart with the word 'Mum' written across it, on a background of stainless steel. https://www.johngreed.com/nomination-classic-gold-mum-heart-charm 133740 Classic Gold Mum Heart Charm https://www.johngreed.com/media/catalog/product/n/c/nc6844_0_1.jpg 18 18 GBP InStock /Women /Women/Gifts/Recipients/Mum /Women/Gifts/Occasions/Mother's Day Gifts /Women/Charms /Women/Brands/Nomination /Women/Brands/Nomination/Nomination Charms /Women/Gold Jewellery /Women/Gifts/Themes/Love /Women/Gifts /Women/Gifts/Occasions /Women/Gifts/Recipients /Women/Brands /Women/Gifts/Themes /Mother's Day /Mother's Day/Messages /Mother's Day/Hearts /Mother's Day/Most Loved /Women/Women's Events /Women/Women's Events/Spring Edit Show your Mum you care about her with the Classic Gold Mum Heart Charm from Nomination. 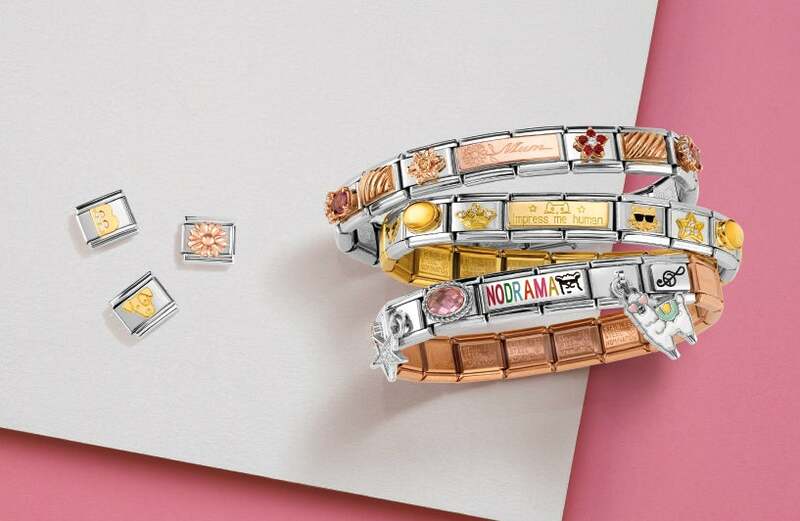 Decorated with an 18ct yellow gold heart with the word 'Mum' written across it, on a background of stainless steel.